Buy to let is still a good investment option in the UK, beating investing in gold, cash and fine art in the last decade in terms of returns, new research has found. However, for those that aren’t professional investors a buy to let property is a very good option, according to the research from lettings inventory and property compliance specialists VeriSmart. It looked at the return on each investment and how each market has performed over the last 10. The report says that when considering the annual gain in house prices along with the increase in rental yields, an investment in the sector a decade ago would have brought a 92% return today. This is much higher than the 60% return that investing in gold would have brought and a world away from the 16% increase in cash or the 4% drop in fine art. It also says that the growth in the property market has been by far the most reliable option with the FTSE 100, gold or cash providing a far more volatile option that is also open to a larger degree of impact from political and economic factors as well as influence from other foreign countries. All things considered and despite successive Chancellors hitting the buy to let sector with numerous legislative penalties including an increase in stamp duty, a reduction in high rate tax relief for landlords and a higher rate of capital gains tax on residential property profits, the conclusion is that bricks and mortar remains one of the best and most stable investments available. ‘Last week’s spring statement was a missed opportunity for the Government to backtrack on their previous attacks on the buy to let sector, attacks that have done little to solve the UK housing crisis and if anything, have caused further restrictions in the level of suitable stock while keeping rental prices buoyant as a result,’ said founder of VeriSmart, Jonathan Senior. 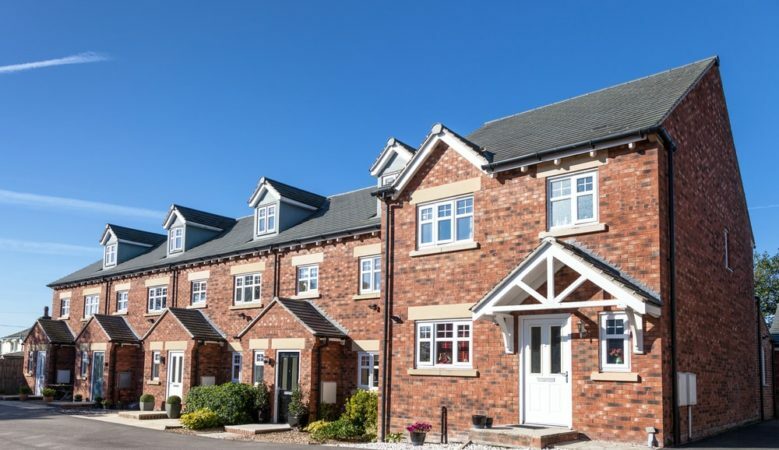 ‘However, the buy to let sector remains the backbone of the UK property market, helping to support aspirational homeowners as they work to overcome the sometimes impossible financial barriers of home ownership. The need for this support is clearly evident as it remains one of the most lucrative investments one can make,’ he pointed out. ‘With little being done to address property supply or affordability on a meaningful scale, this is likely to continue going forward and despite the Government’s best efforts there will always be demand for a good, honest landlord providing above the board accommodation to those that need it,’ he added.